Are you hoping that a miracle (read Mike Ross) would help you get away with taking LSATs? Well, let go of that thought immediately! It’s not the fictional world of Suits or Pearson Hardman that you live in. We understand that the prospect of taking LSAT may seem frightening to all of you out there. After all, this 4 to 5 hours test carries as much, or perhaps more weight as your four years of college. Not trying to freak you out or anything but this test can be the difference between you working at a prestigious law firm or just be an ‘ambulance chaser’. 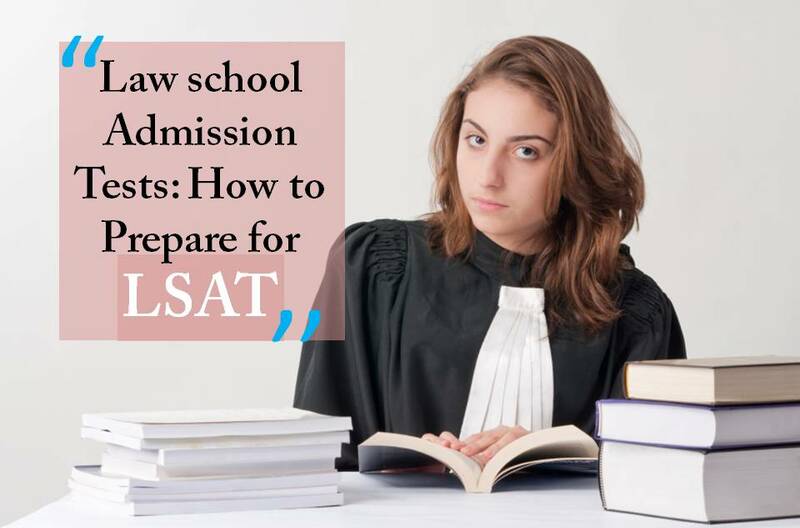 If you are willing to work hard, and feel determined and motivated enough to make it to a prestigious law school, you’ll figure out how to beat LSAT. So now that you know the basics, let’s walk you through different ways that’ll help you prepare for LSAT. How to prepare for LSAT? You can’t prepare for a test like LSAT overnight (unless you are crazy smart or have a photographic memory like Mike Ross). Although there is no definite rule as to how long to study for LSAT, the earlier you start, the better off you will be. Enroll in a Prep Course: Never hurts to get some Help! The money spent on these courses should turn out to be a worthwhile investment. The most renowned preparation courses include Princeton Review, Kaplan, Testmasters, and PowerScore. Make sure you look into the credentials of the instructors and attend a few classes before you enroll in the course. LSAT tests your logical reasoning abilities. Questions fall under the category of logical reasoning or logical games. Divide questions into two distinct groups so that you can learn appropriate techniques for each set. This’ll also help you identify your weak areas and direct your efforts accordingly. Get a hold of LSAT preparation books---Pretty obvious! Simply attending prep courses will not suffice. You’ll have to devote some time to self study on a regular basis. There are many different books out there to help you with LSAT preparation. 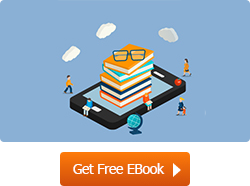 While some books come with practice tests along with useful strategies, others will help you learn a particular type of problem-solving skill. There are yet other books that deal with individual sections of the LSAT. Prep classes should give you a fairly good idea of which sections to spend more time on. The more you practice, the more you’ll get the hang of the pattern as well as the type of questions you’ll get in the test. Keep in mind that the older tests usually seem easier. With the rising number of students who take LSAT, the difficulty level has gone up too. Thus, in order to get a more accurate idea of how you’ll do in the test, you should attempt more recent practice exams first. Sometimes you might get a question right by chance. Therefore, after you’ve scored your exam, go through every single question and try to figure out the reasoning behind your answer. If you need further clarification, you can always turn to your course prep instructors. Master your time-management skills---Don’t just do it well. Do it on time. Practice tests will not just help you become more familiar with the pattern and type of questions, but you’ll also be able to learn how to manage time effectively. Most students take around a couple of months to fully prepare for LSAT. No matter how long you study, make sure that you remain consistent. It’ll be a good idea to prepare a schedule and stick to it by all means. To prepare for the real exam, you should time yourself. Imagine you’re sitting in the exam room. Don’t take extra time and make sure that the breaks between the sections are as long as they would be on the test day. So what is the most useful tip to get a high LSAT score? More Practice usually leads to a higher score, higher chances of getting into a prestigious law school, higher chances of winning a scholarship and eventually higher chances of eventually landing better and well paid jobs. Practice is therefore by far the most important tip to help you conquer LSAT. Your friends must be tagging along with you for these tests too, so why don’t you do them a favor and share this. It might help them at getting a better shot on their LSAT tests. Hopefully, by now you have a fairly good idea of how to go about LSAT preparation. So are you all set to take the very first step towards your legal career?